Are you looking for a great corporate magician to represent your business? If so, consider the Magic of Craig Martin! 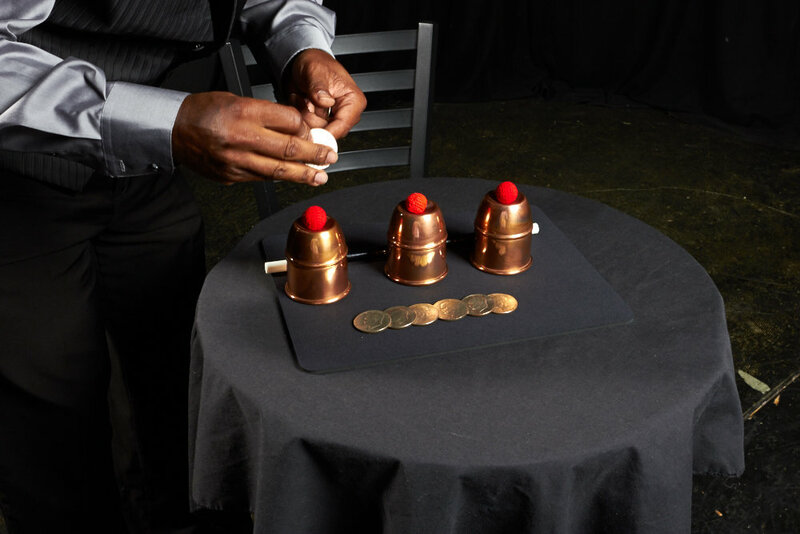 His approach to your event is multi-faceted, allowing your guests to be astounded by an awesome magic show, while also learning about your company or product. This helps create a memorable experience that will allow them to associate your product with the wonderful time they had! Duty –You never have to worry about him not fulfilling his agreement to you. Your event will be handled with commitment and due diligence. Loyalty- Your event will always be about your company. Craig will create his show to provide your product an opportunity to be the center of the night. Respect– Some comedic or other types of performances are done at the expense of audience members. Craig’s shows are not like that. He will never intentionally offend any of your guests for any reason. His goal is to provide good clean fun so that your product or company will shine in the best light. You can always expect awesome customer service and appropriateness with each performance. Craig makes it his business to demand quality from himself in all areas of his show. Whether you are in the Vancouver area or need him to travel to your unique location, Craig will be there for you. Click here to contact him today to schedule an amazing magician in Vancouver WA for your next event or to set up a free demonstration.